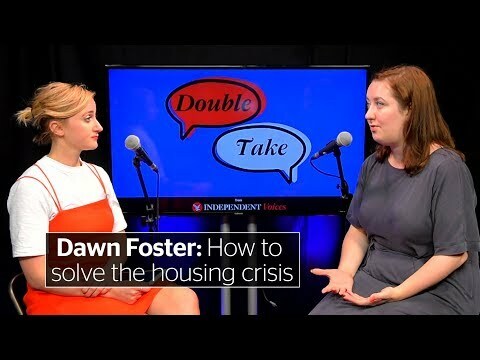 Dawn Foster is a columnist and contributor at The Guardian newspaper, and also contributes to the New York Times, London Review of Books, and Prospect magazine. She is a regular commentator on the BBC and Sky News. Her first book, Lean Out (Repeater, 2016) is on austerity and feminism.